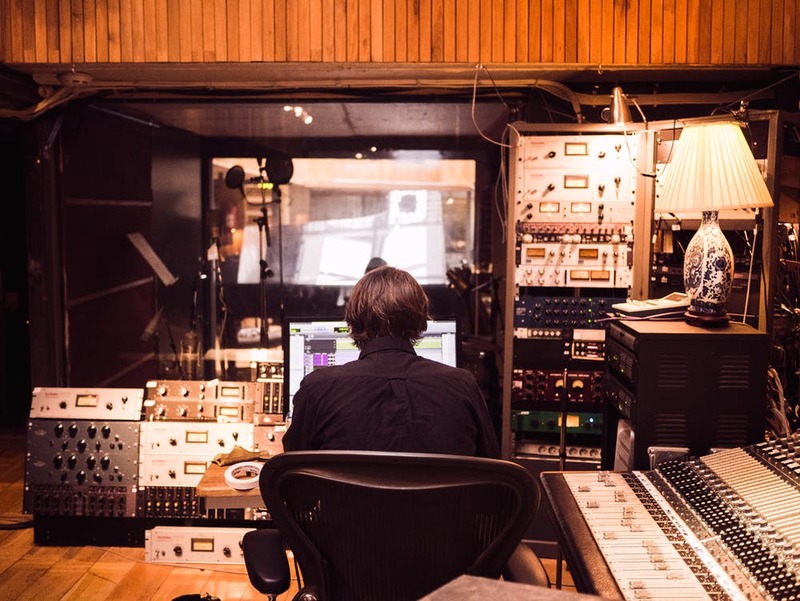 In a profession where your primary instrument—your own voice—is easily accessible and ready to go at any time, shelling out money for studio time may seem like an unnecessary expense. Shouldn’t a voice over actor have the option of recording where it’s most convenient, save themselves a few bucks, and still produce high-quality work? Recording your work from home may initially sound like a long-term goal, but is surprisingly easy to execute. With an enclosed space, some low-cost insulation, and a small dose of ingenuity, you’ll be working out of your self-made voice over booth in no time. When looking to create your own voice over booth, the best place to turn is the most obvious: any pre-existing enclosed space that is small enough to provide decent acoustics organically. A closet, for example, is ideal; small, no windows, and a heavy door serve as functioning barriers between the sound of your voice and everything that seeks to drown it out. With the groundwork already laid out, you can turn your attention to more space-specific insulation matters. In this regard, spare blankets, cushions, and pillows are cheap, malleable materials that can be utilized and altered to fit the diverse needs of your operation. Whether you’re looking to increase or decrease sound absorption to create varying sounds for your recordings, these items can be played around with until just the right effect is achieved. Instead of spending thousands of dollars on high-quality professional insulation, your old sweater or pillowcase can prove just as useful! After designing your booth to your personal specifications, you’ll want to invest—yes, invest—in high-quality recording materials, like microphones, to ensure the that each reading is adequately captured and able to be tinkered with until perfect. User-friendly audio editing software like GarageBand provides you the opportunity to adjust every recording to your preferences. This last step is especially pivotal, as it gives you complete control over your brand and dictates exactly what industry professionals will hear when listening to your work. And just like that, you’re ready to begin recording and editing your voice over work from home! Have fun and drink plenty of water—you’ll need it.